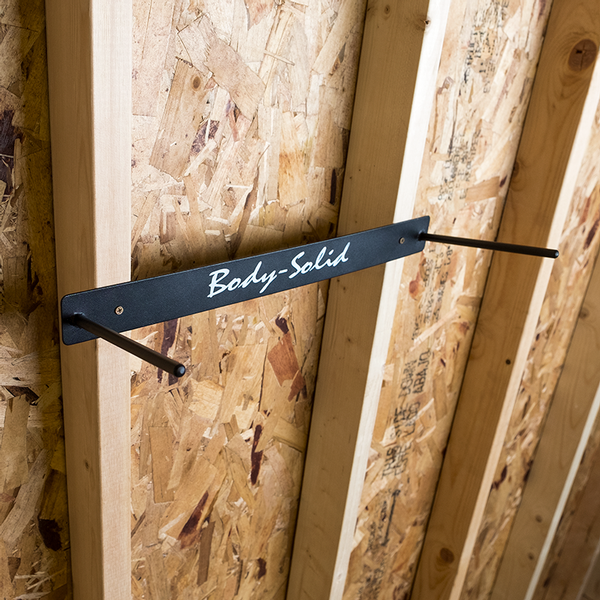 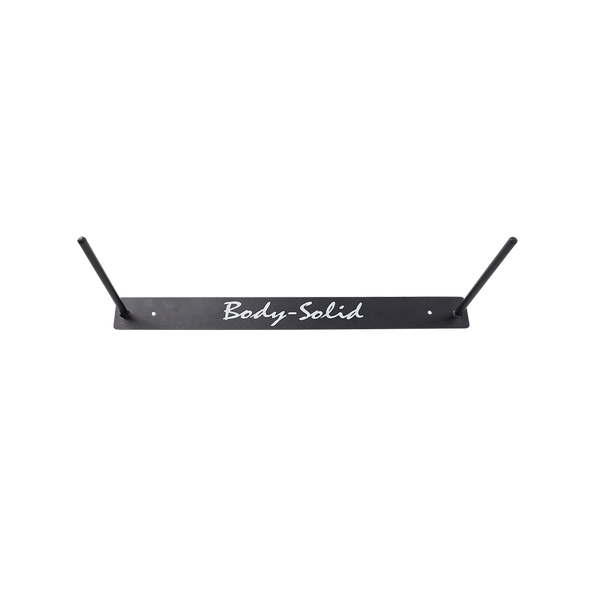 Keep your facility clean and well organised with the Foam Mat Holder from Body Solid. 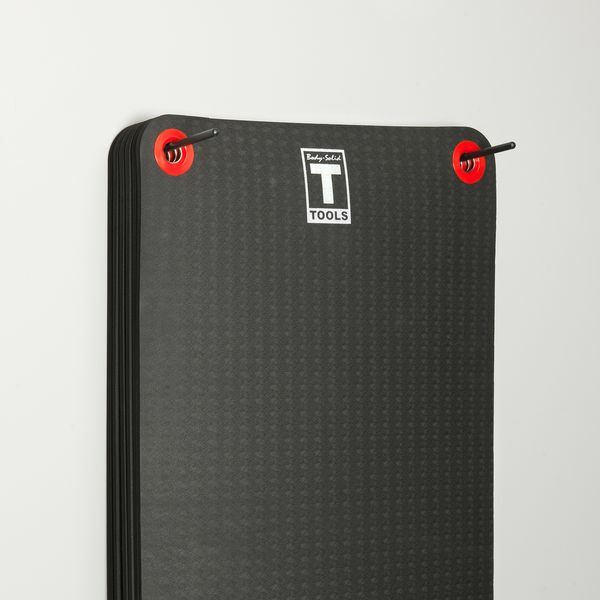 Designed to store hanging foam exercise mats, this model can hold up to 10 items at once. 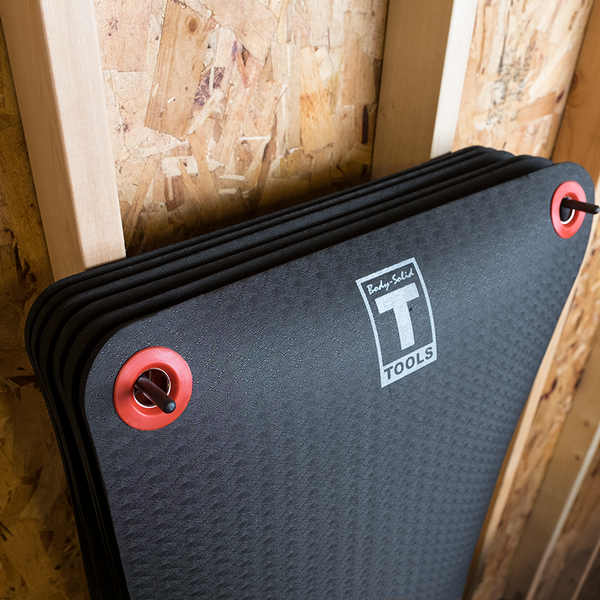 By keeping your matting up and off the ground, you can take advantage of easily accessible mats and more storage space for other items – ideal for any fitness centre or yoga studio.